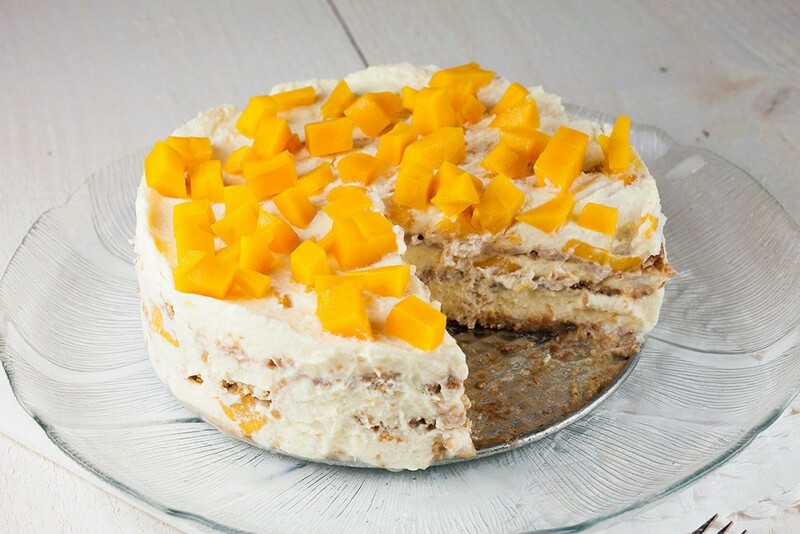 With just four ingredients you can’t go wrong by making this amazing mango royale icebox cake. Sweet, soft and super easy to make. Recipe for 6 people. 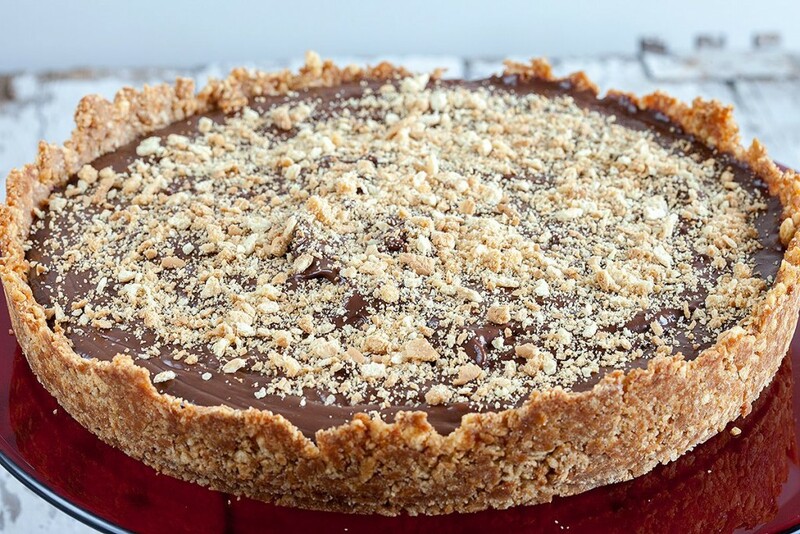 Mexican chocolate pie is salty and a bit spicy, but also sweet and smooth. What’s not to love about that?